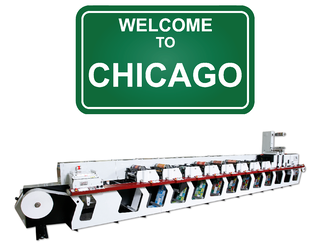 Abbott Label is proud to announce a new printing capability for our Chicago, Illinois manufacturing facility. 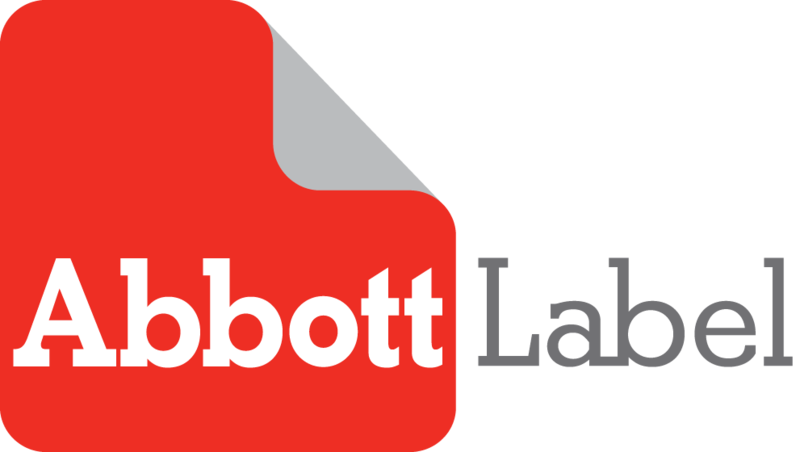 Starting on the first week of December of 2017, Abbott Label - Chicago will be able to print up to 8 colors and four-color-process. Abbott Label has always been able to print up to 8 colors, and four-color-process at our Dallas, L.A., and Atlanta manufacturing facilities, but this will be new to our Chicago facility. This addition not only widens the range of capabilities for our Chicago manufacturing facility but also allows us to respond to our Midwest and Northeast distributors faster.